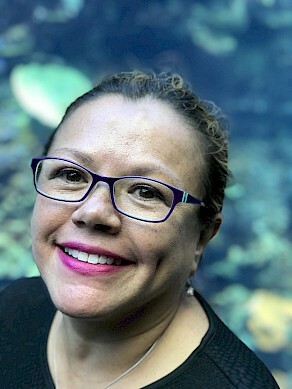 Dr. Lorraine Celis practices general dentistry in her modern dental practice located on Jefferson Boulevard in South Bend, Indiana. Her team of experienced dental professionals offers the highest level of conservative and ethical dentistry to her patients and their family. Jefferson Dental Center can provide you and your family all phases of general dentistry including hygiene, restorative, crown and bridge as well as oral surgery and removable dentures and partials. We accept most insurance and can offer payment plans in-house or through Care Credit, a nationally known lender for health care needs. We offer a variety of appointment times to fit our patients busy schedules. Late afternoon appointments can be scheduled for afterwork and school. We use modern dental technology to offer our patients the best dental health. Our technology also helps us to be more productive thereby keeping our dental fees lower. A minimally invasive solution with a fixed full-arch restoration for high patient satisfaction. Modern dental restorations, supported by dental implants, look, feel, and function like your natural teeth. Their color, shape, and contour are made to match that of your natural teeth as closely as possible. 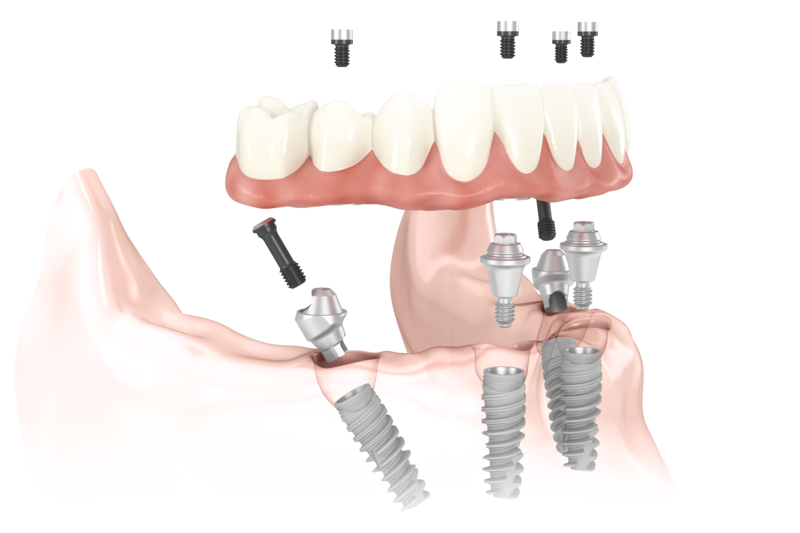 Schedule an appointment with Dr. Celis to discuss implant options. We use latest technologies and materials used in the dental industries.